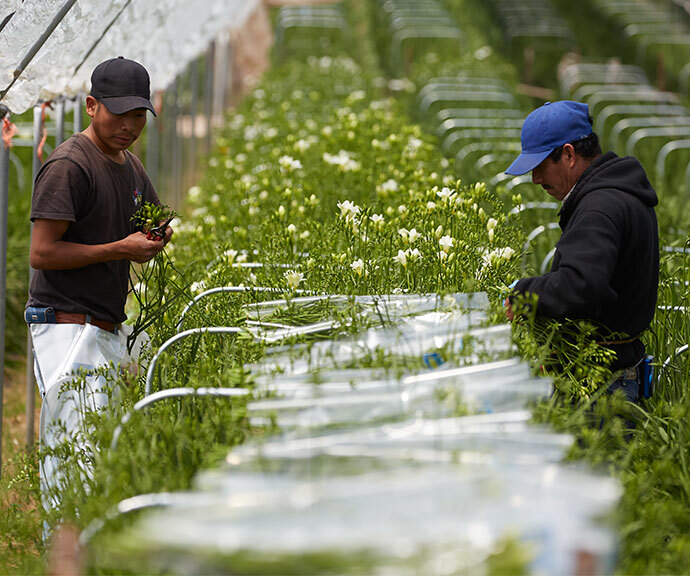 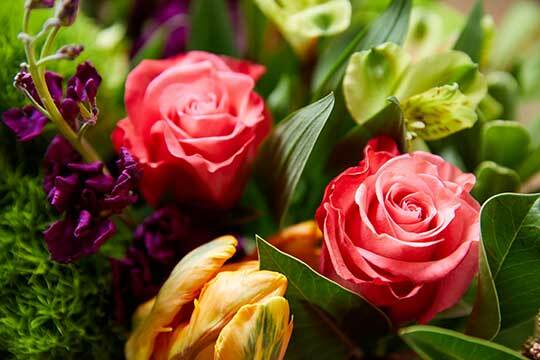 Applying Arrive Alive to Fresh Flowers! 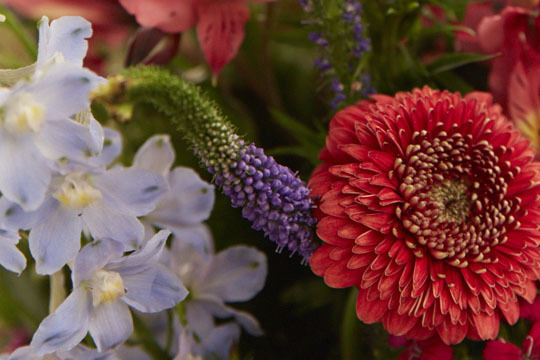 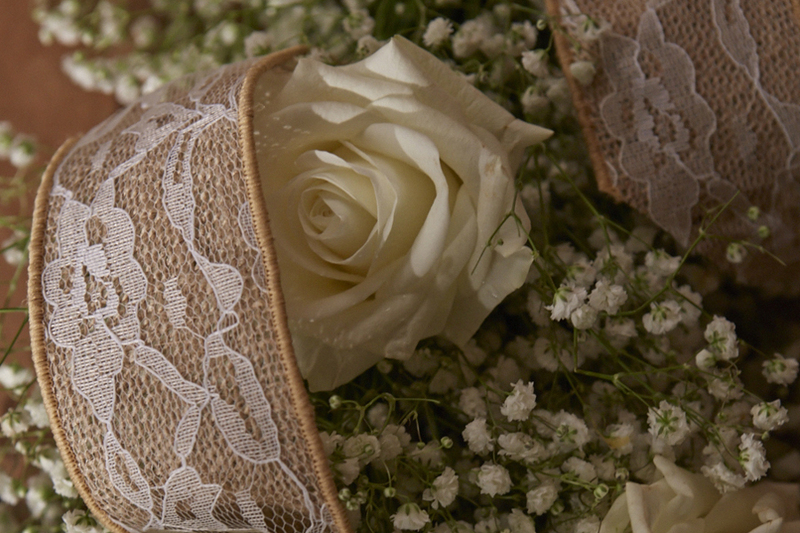 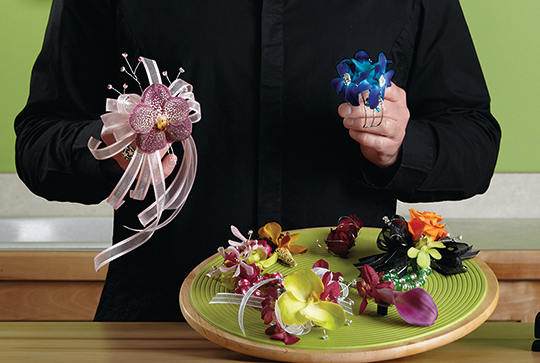 Secrets for Flowers to Wear – Boutonnieres! 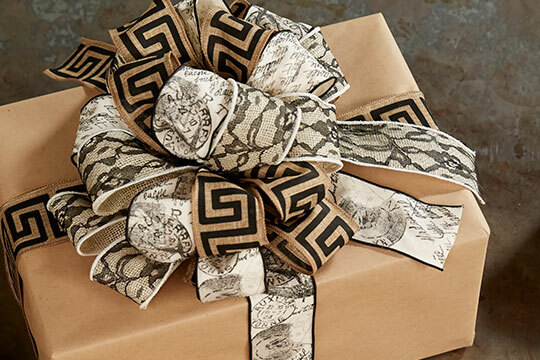 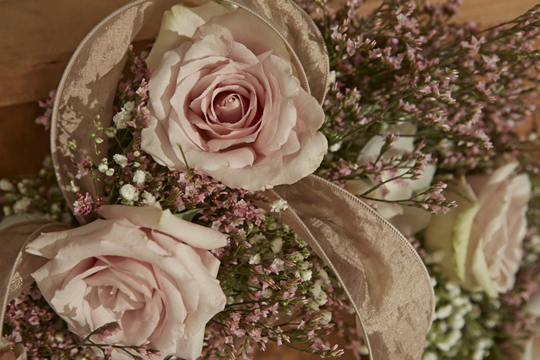 Pew and Hand Tied Wedding Secrets! 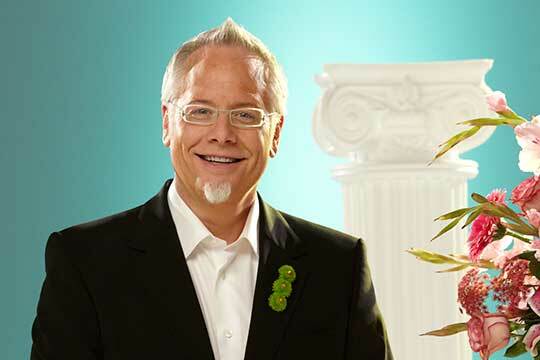 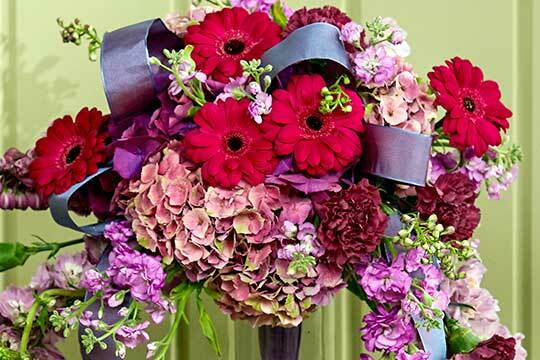 Ceremony Secrets for Weddings and Events! 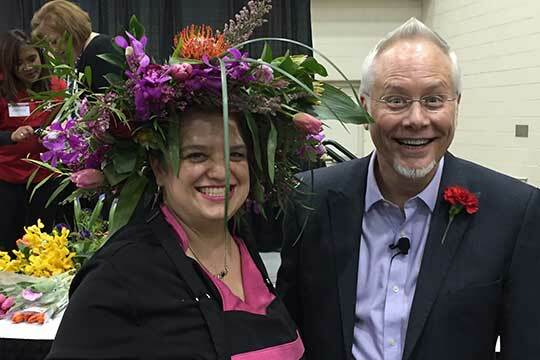 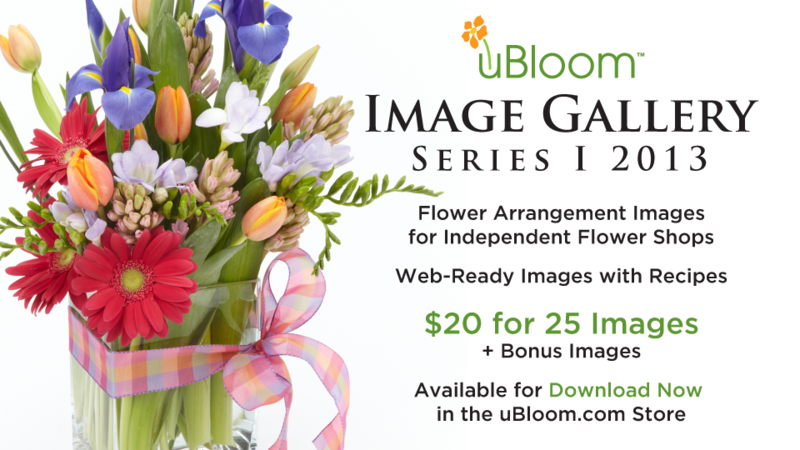 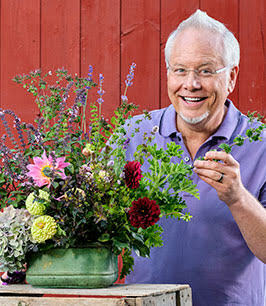 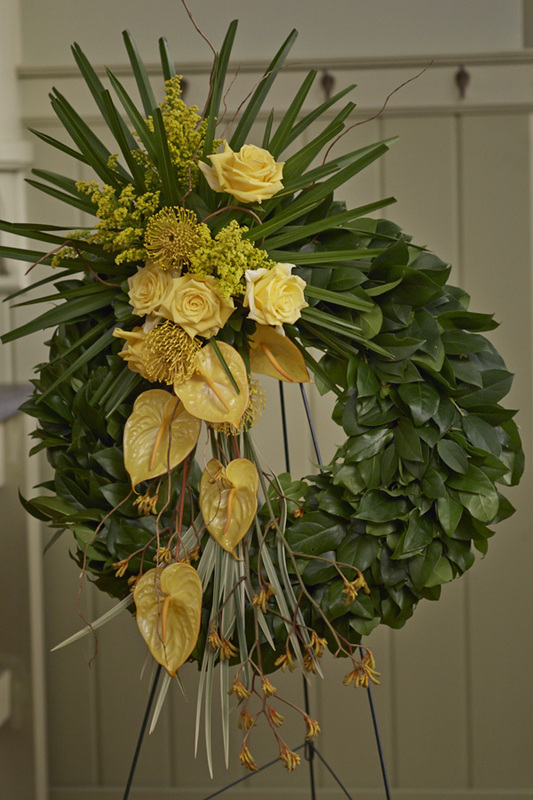 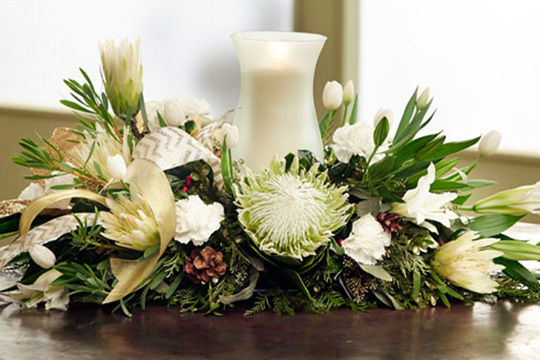 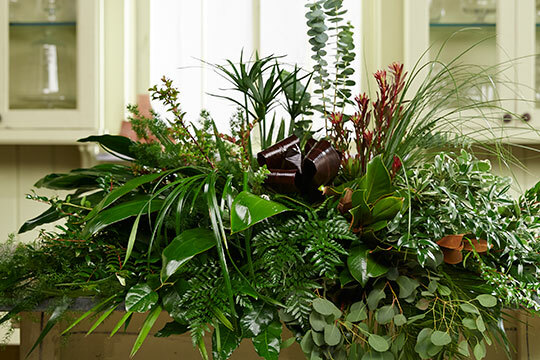 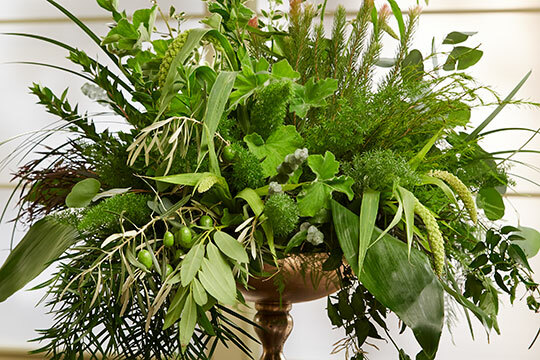 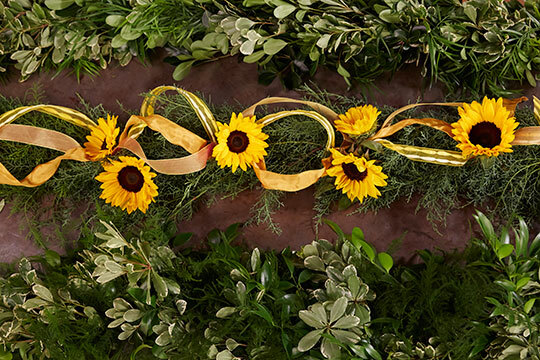 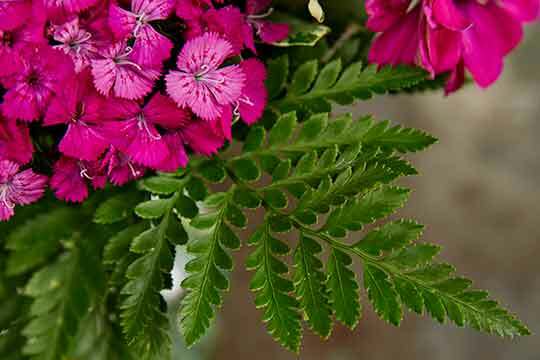 Fabulous Foliage Bouquets – From Bobbi Ecker! 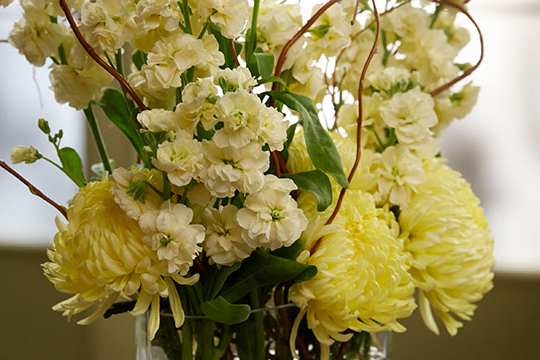 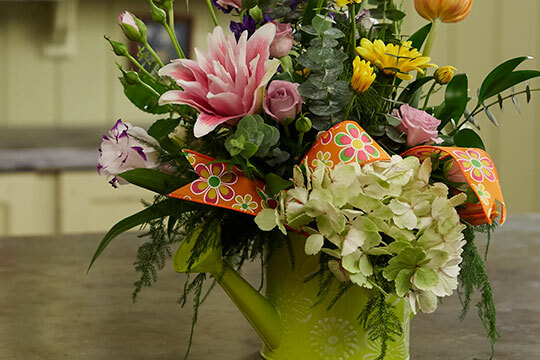 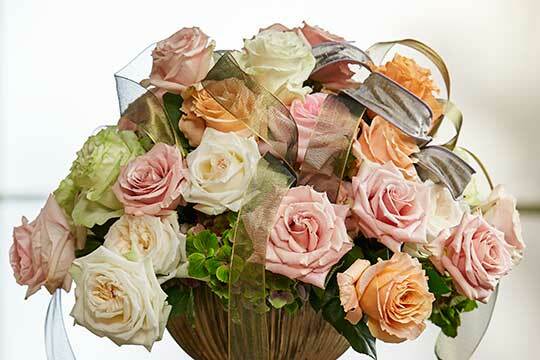 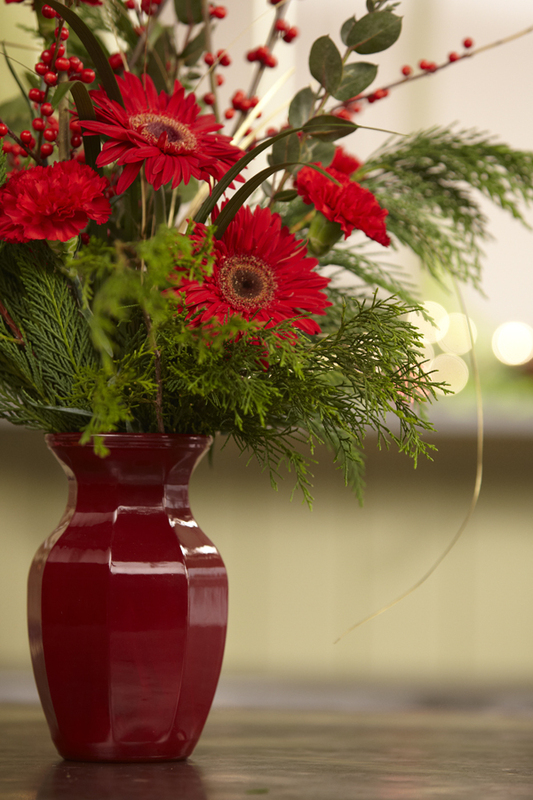 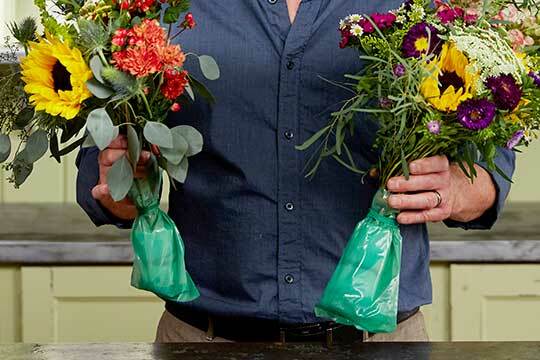 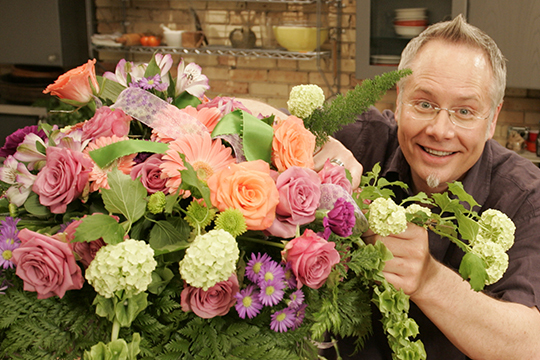 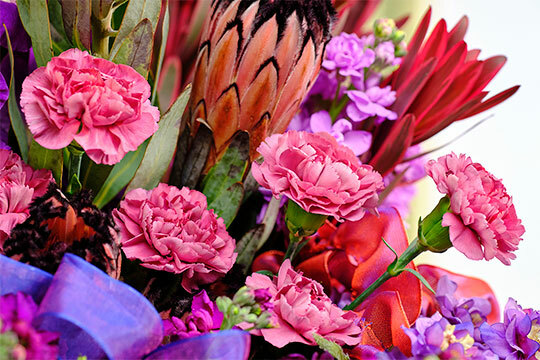 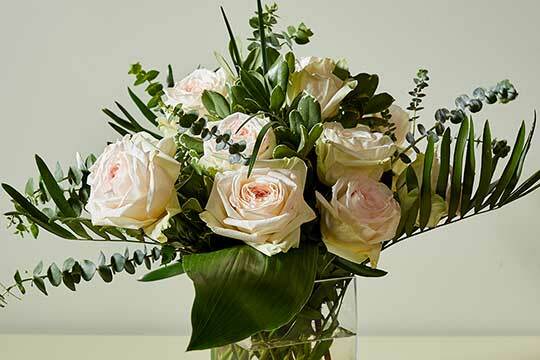 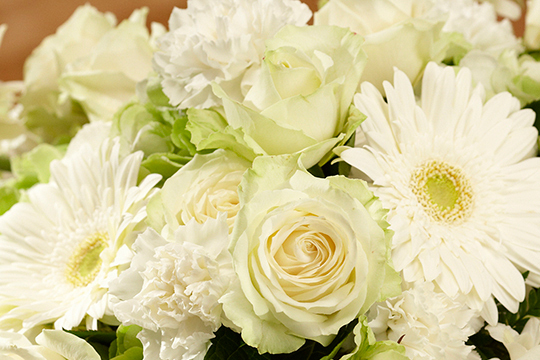 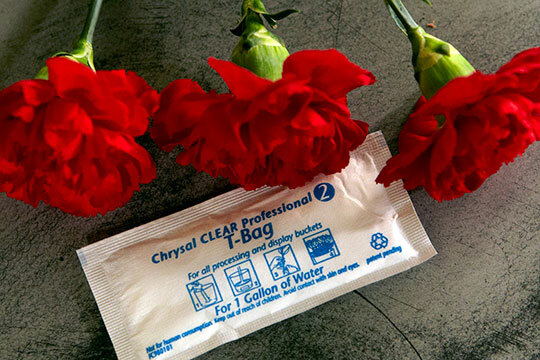 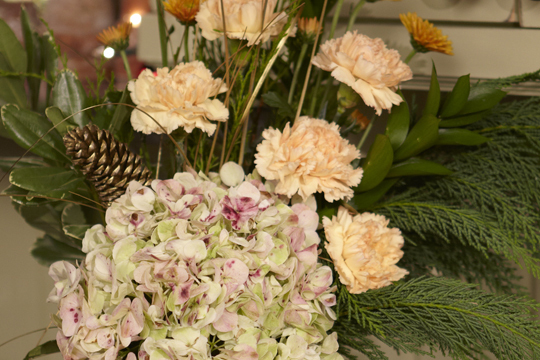 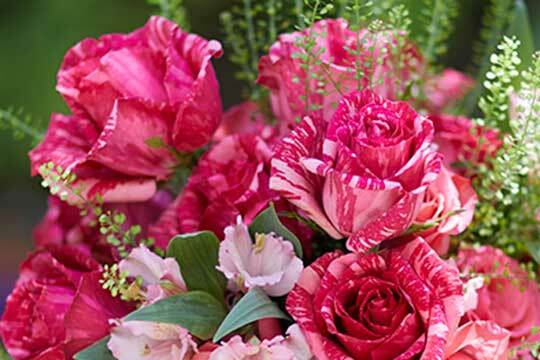 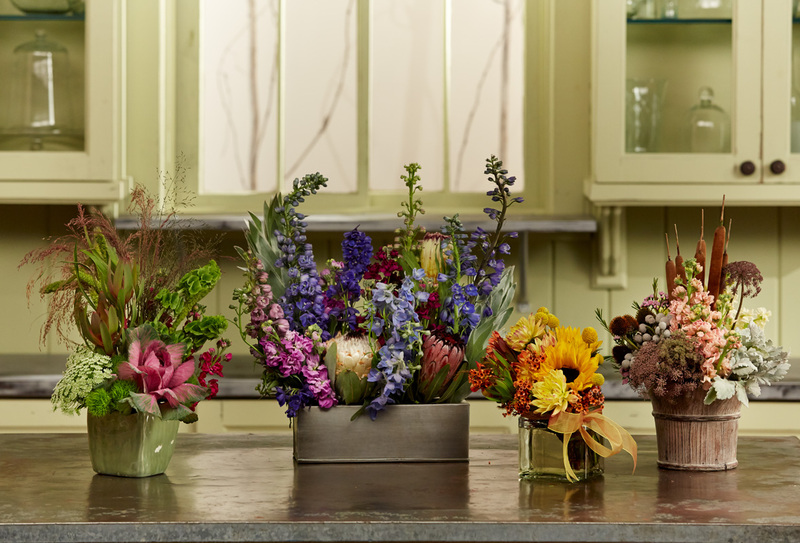 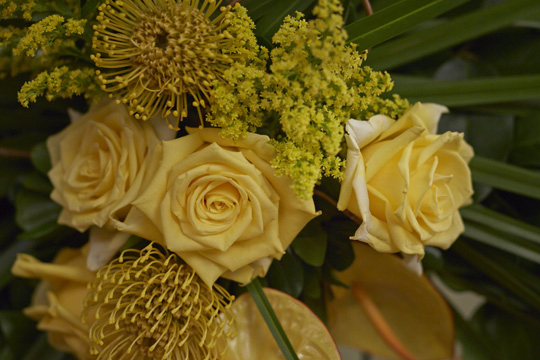 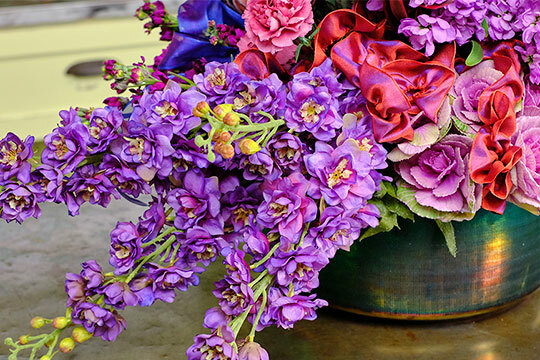 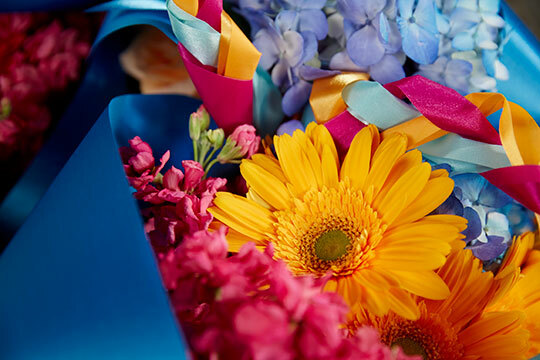 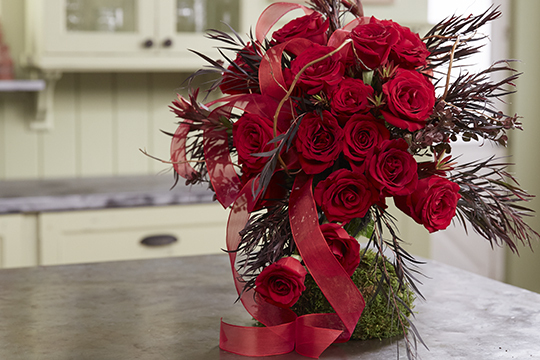 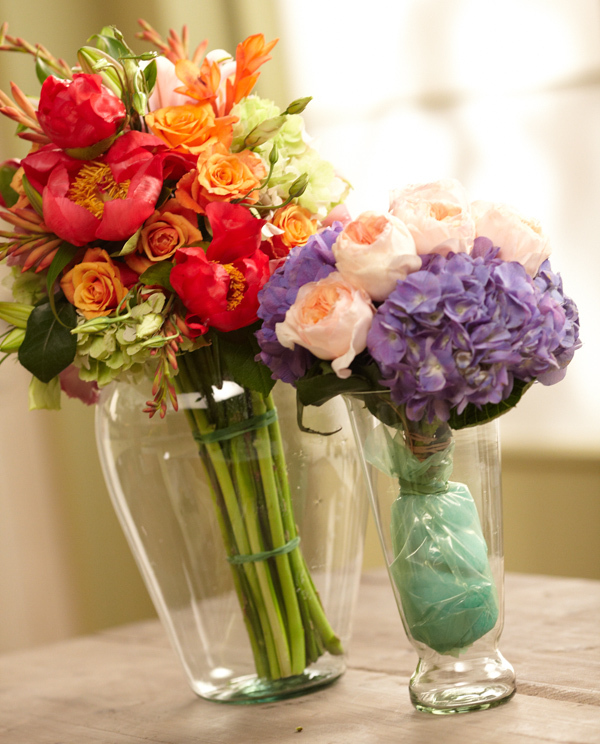 How to Arrange Flowers: Faux Hand Tied Bouquet – Concealed Water Supply! 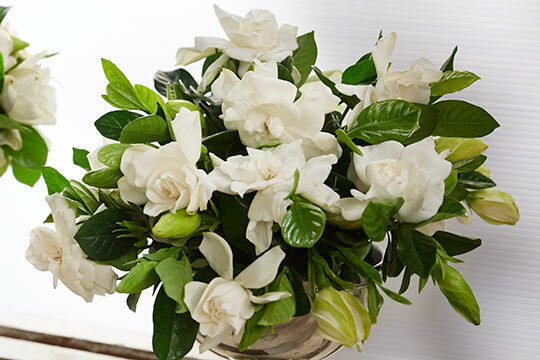 How to Arrange Flowers: Stemmed Gardenias! 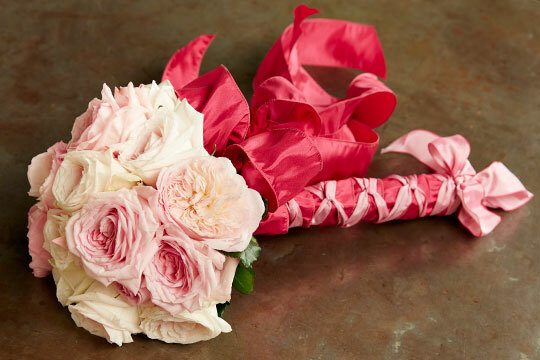 How to Arrange Flowers: Ribbon and Bow Techniques for Wedding Bouquets! 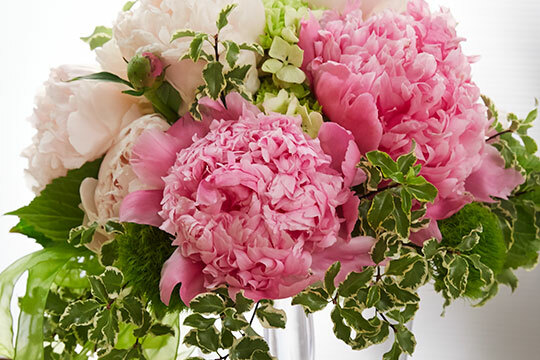 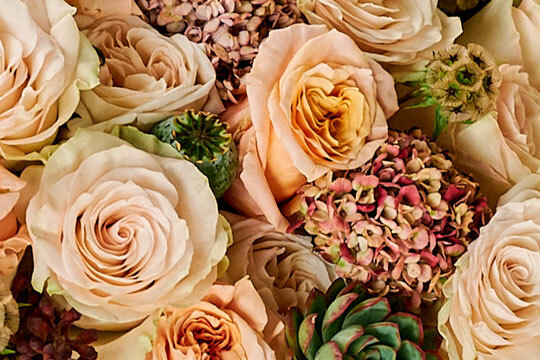 How to Arrange Flowers: Peonies – Wedding Bouquet! 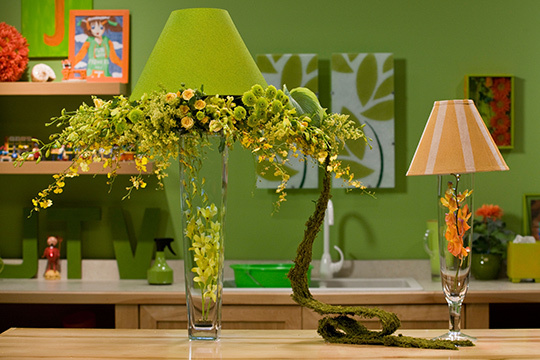 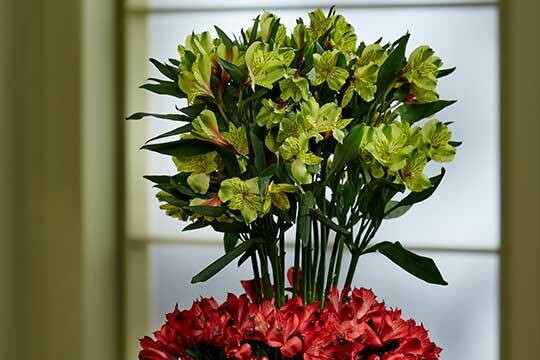 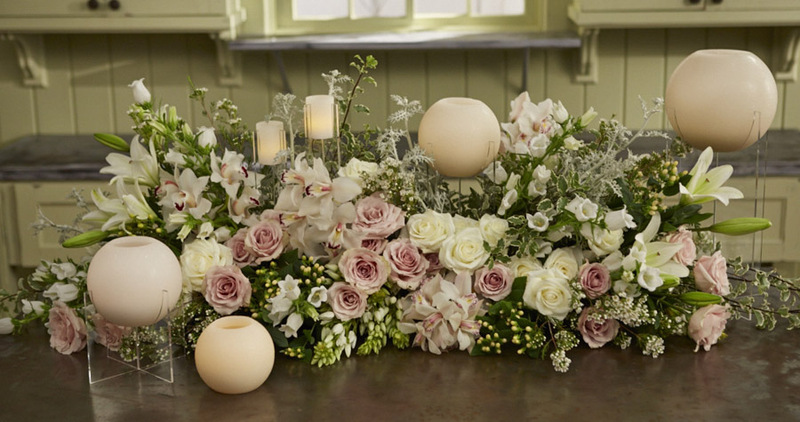 How to Arrange Flowers: Event Table Lamp with Flowers! 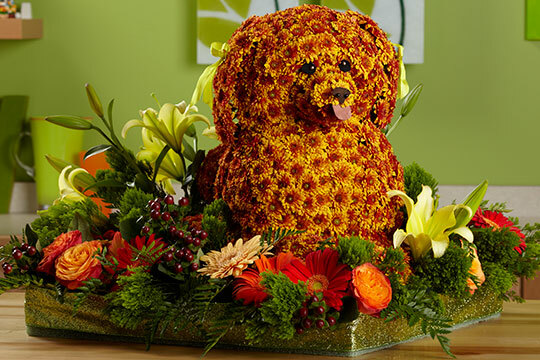 How to Arrange Flowers: Dog Sculpture made of Flowers! 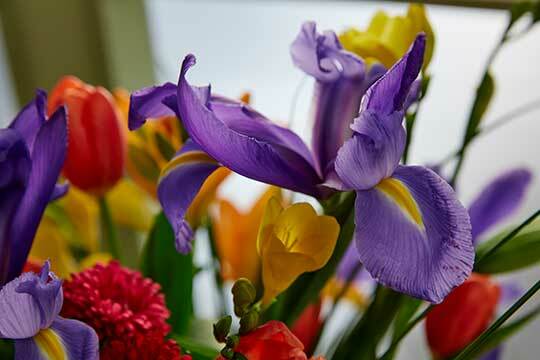 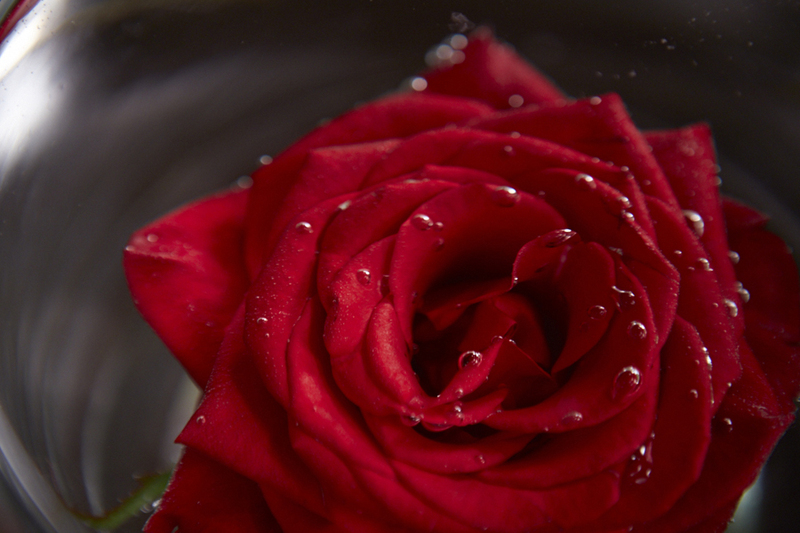 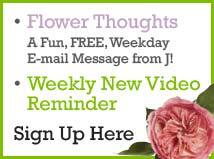 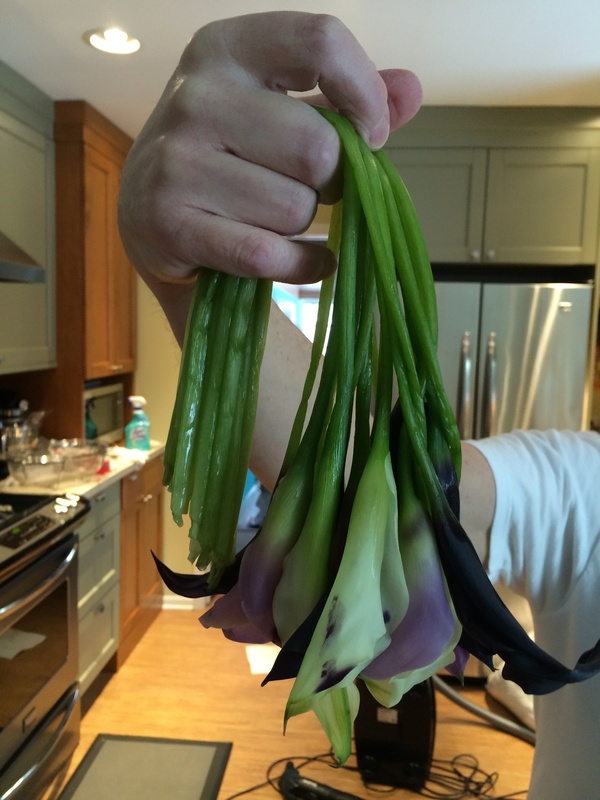 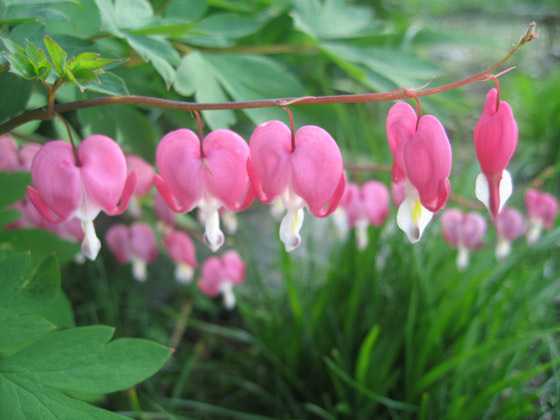 Sign Up for J’s FREE Flower Thoughts! 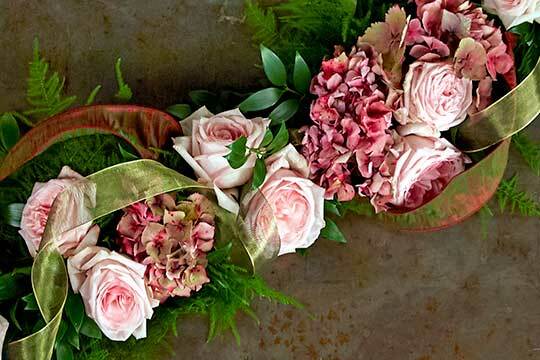 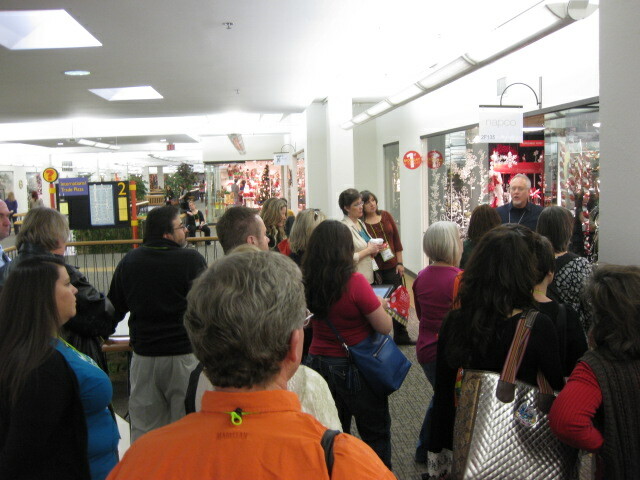 NEW uBloom Wedding Classes- Professional Mechanics! 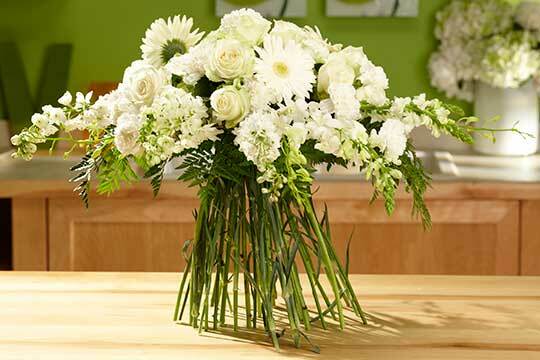 The Solution for Outstanding Sympathy Tributes!